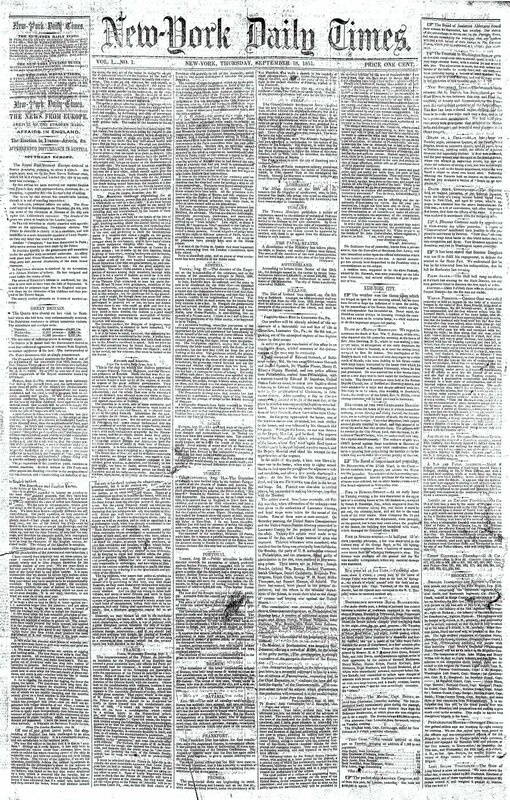 the nytpicker: On This Day In 1851, NYT Begins Publishing. Maureen Dowd Column Denounces Millard Fillmore As "Out Of Touch." 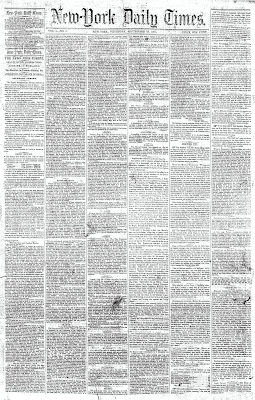 On This Day In 1851, NYT Begins Publishing. Maureen Dowd Column Denounces Millard Fillmore As "Out Of Touch."